This is a traditional cache in the Village Signs series. 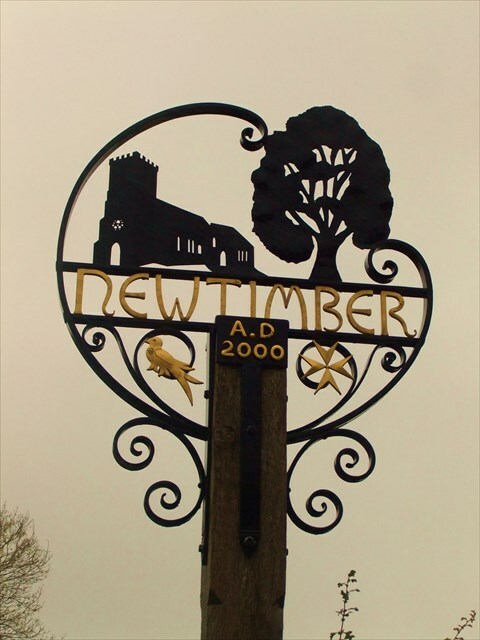 Newtimber is a small village and civil parish with a pretty church and a substantial manor house which is open to the public occasionally by appointment. There are several geocaches in the village as well as up on Newtimber Hill. The village sign was erected to celebrate the Millennium. Gur grnz genvare ehaf njnl dhvpxyl yvxr n ubefr.